There will be more than just Overwatch at the Overwatch League grand finals in Brooklyn, New York this weekend. 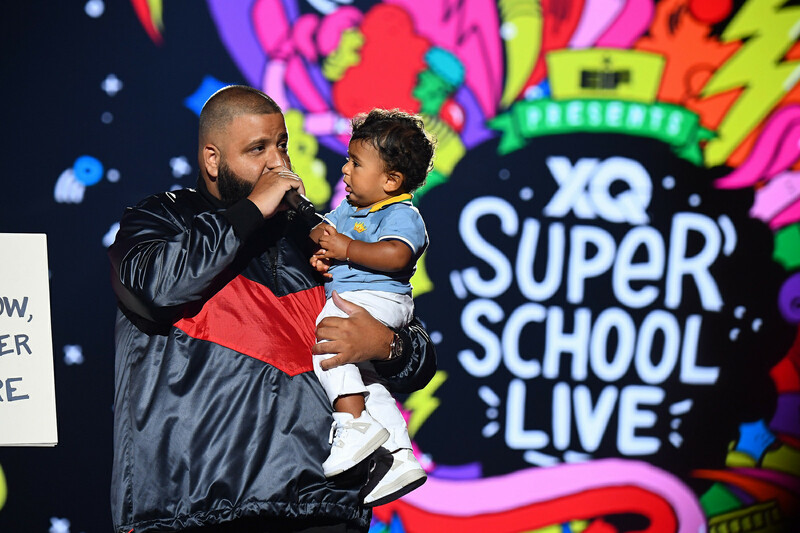 Blizzard announced that DJ Khaled of We the Best fame will be performing ahead of Saturday’s match. DJ Khaled will do a DJ set before the Saturday matches. It’ll be streamed exclusively on Twitch, Blizzard said. Games start at 6pm CT on Saturday, so expect DJ Khaled to perform a bit before then. On Friday, DJ Mick will play during broadcast breaks, and on Saturday, DJ Envy will take over. Besides music, Blizzard has a speed-artist on hand to draw the Overwatch League logo on Friday. He’ll give the finished piece of art to a fan. Elsewhere in the Barclays Center, Blizzard will have a poster-making station, face painting, a trophy photo booth, turntable photo set, cosplayers, and giveaways. And if you’re heading into town for the first time, Blizzard even created a guide to the area. But the main event is still the Overwatch League grand finals, which kick off at 6pm CT on Friday. Philadelphia Fusion will take on London Spitfire for what’s sure to be a landmark event in esports history. It’ll all be streamed live on Twitch, but you can watch the event on ESPN, ESPN2, and Disney XD, too.